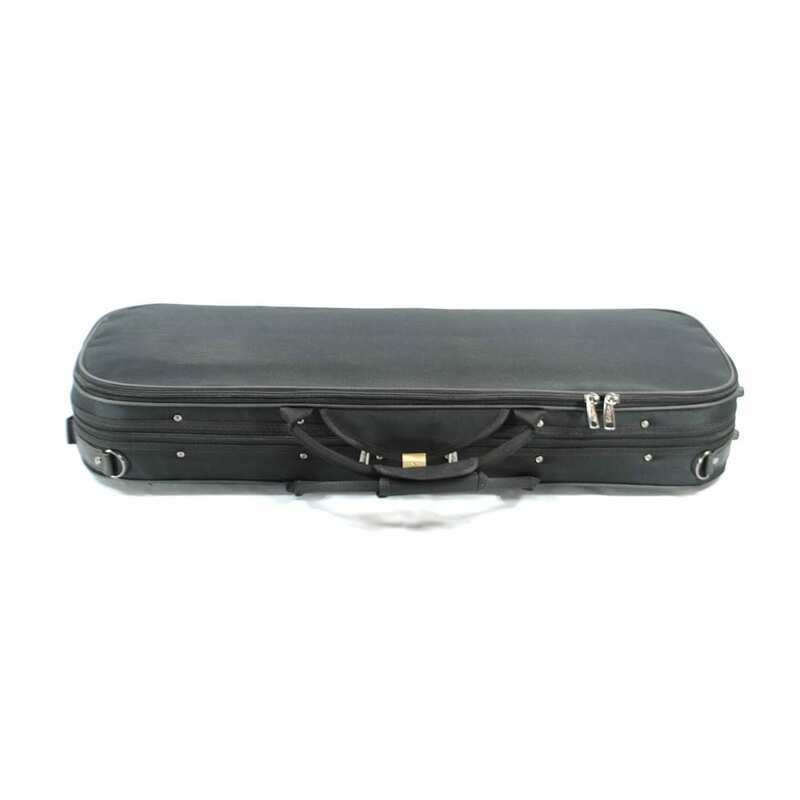 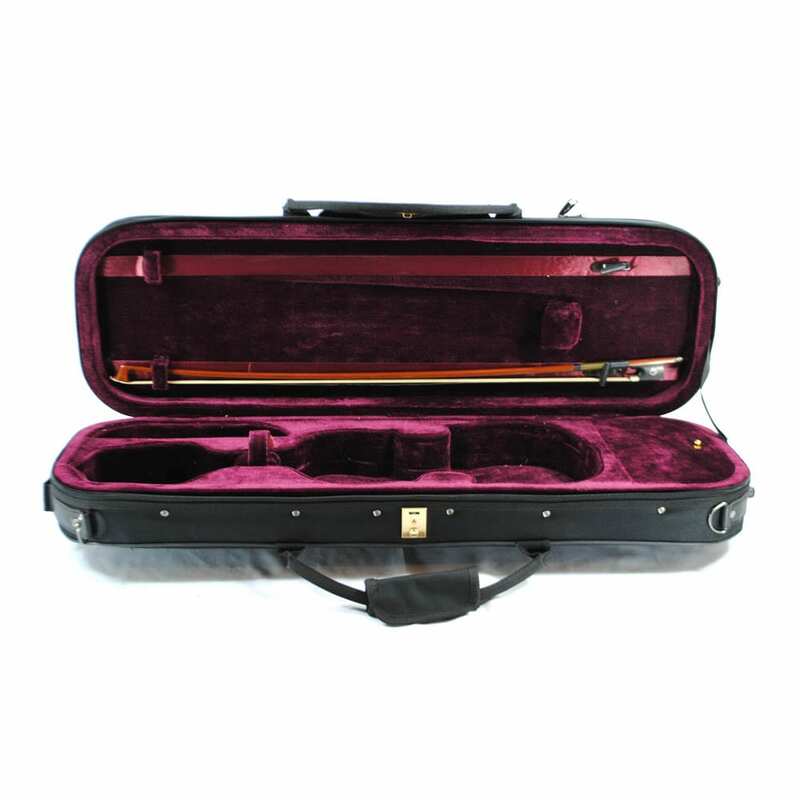 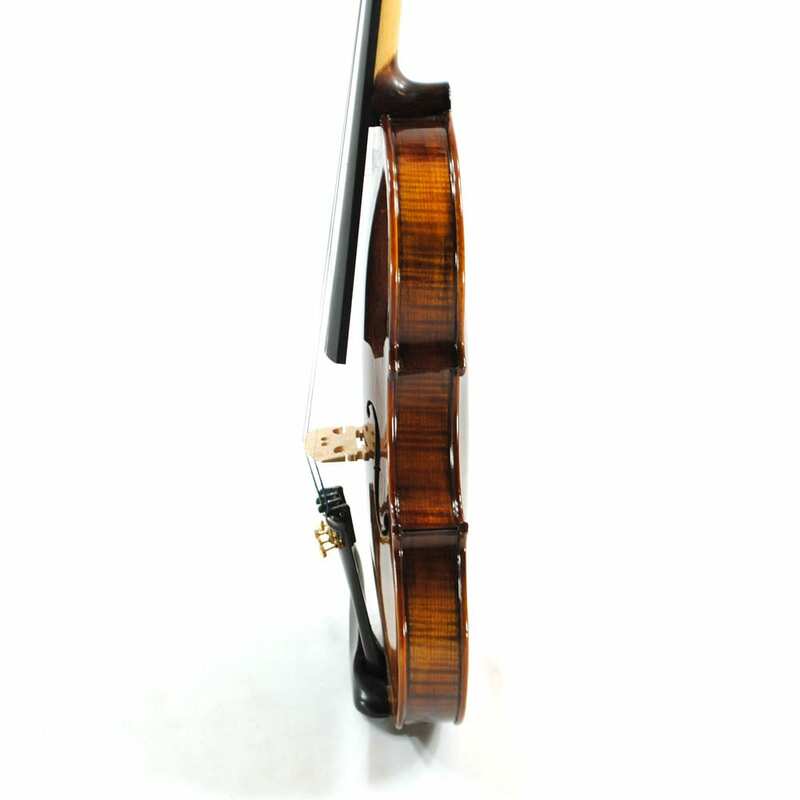 Professional Violin with Richness and Singing Tonal Color. 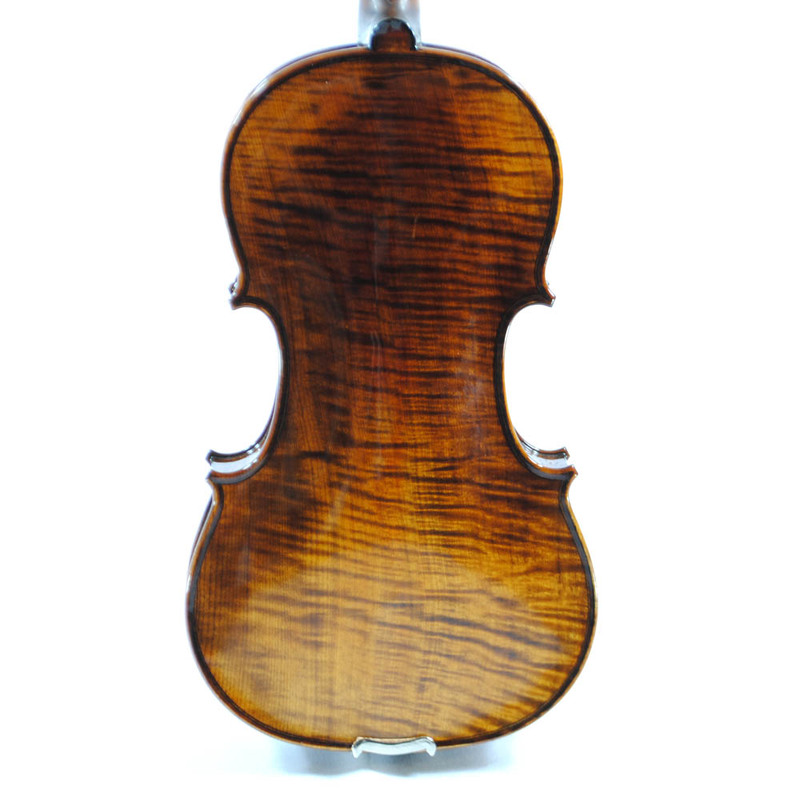 Finished in hand Spirit Varnish and only the finest Romanian one piece maple back. 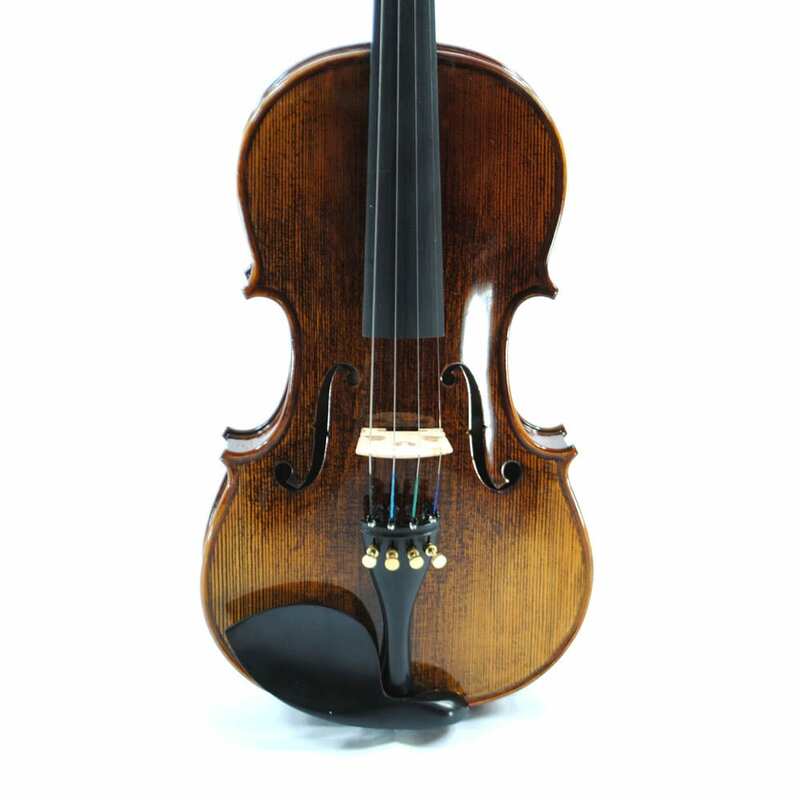 Wood is dried naturally for many years. 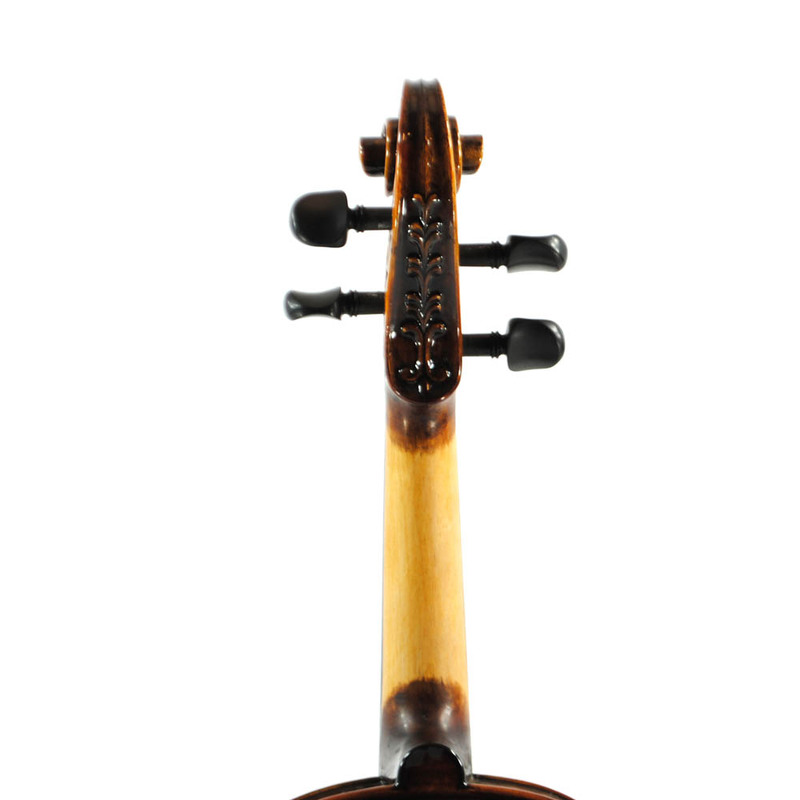 The neck is hollowed out and carved with beautiful lace. 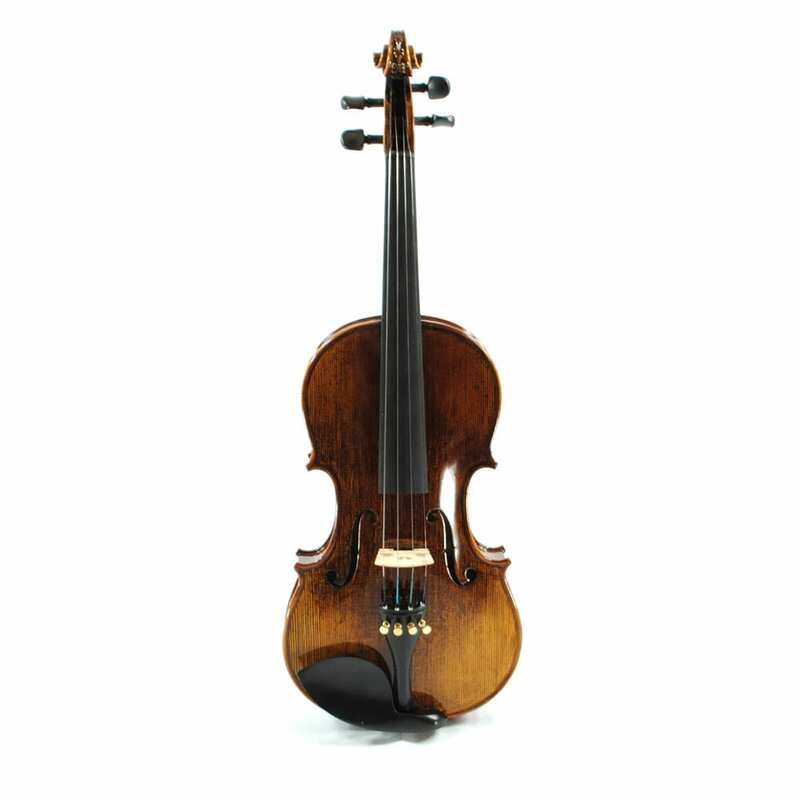 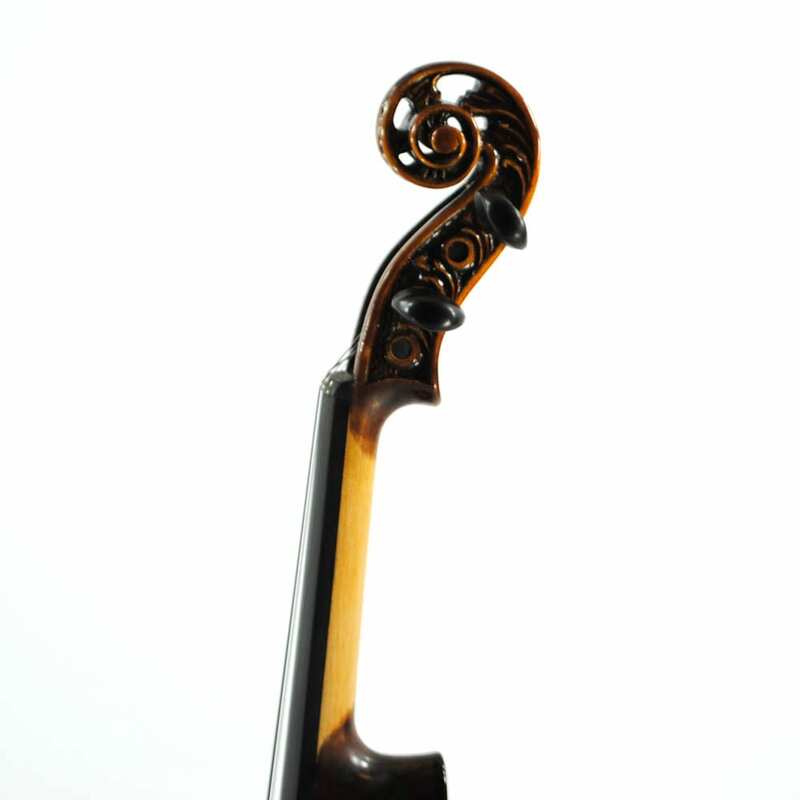 Our Milano Violin is a fine representation of Vienna Craftsmanship in the Tonal and Aesthetic Sense.